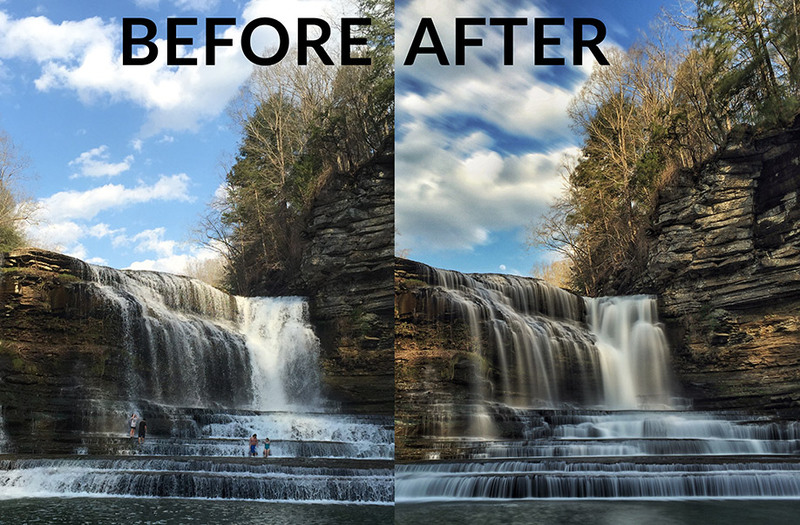 Have you ever wondered how you could take those amazing photos of waterfalls where the water looks like it’s flowing? Is it even possible to do that on an iPhone? The flowing water is the result of a longer amount of time the picture is actually being taken. For a DSLR this would be known as a longer shutter speed or a very slow shutter. On mobile devices we don’t typically have that kind of manual control to be able to actually control the shutter speed. Even if we could simply control the shutter speed, most of your photos would turn out too bright. The longer you leave the shutter open, the more light you’re letting into your exposure which will often over-expose the photo making it too bright. This is like leaving a faucet on for too long over a cup. Eventually you will over-fill a glass of water. 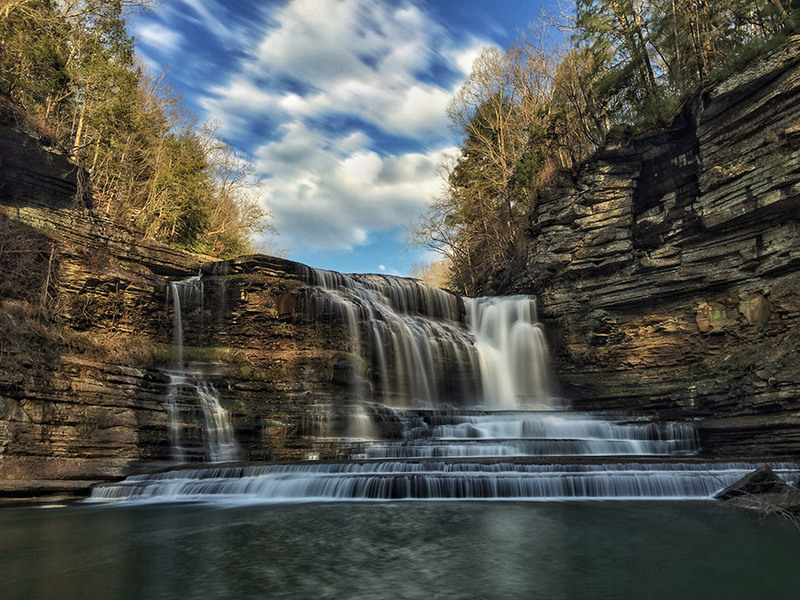 Because it’s ideal to shoot waterfalls when the sun is still bright, you would typically need to have an accessory called a ND (Neutral Density) filter. This is like putting really dark sunglasses over your camera which compensates and allows you to take a longer shutter speed. The longer shutter speed allows more light in, but also shows motion blur, which causes the flowing water to look and feel as if it is actually moving in the picture. OK great… but how do I do this with an iPhone? 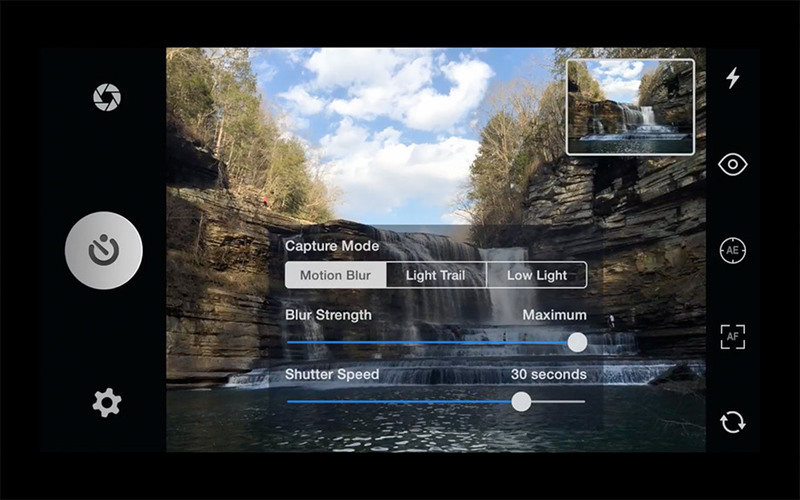 The good news is there are several specialty Apps that allow you to record long exposures and create motion blur in your photos. The problem is none of these apps will work unless you have a the most useful mobile phone accessory you can buy. NOTE: Manfrotto’s new KLYP and Black Pixi is an amazing option for this (Not to mention all the amazing lenses you can attach to it). 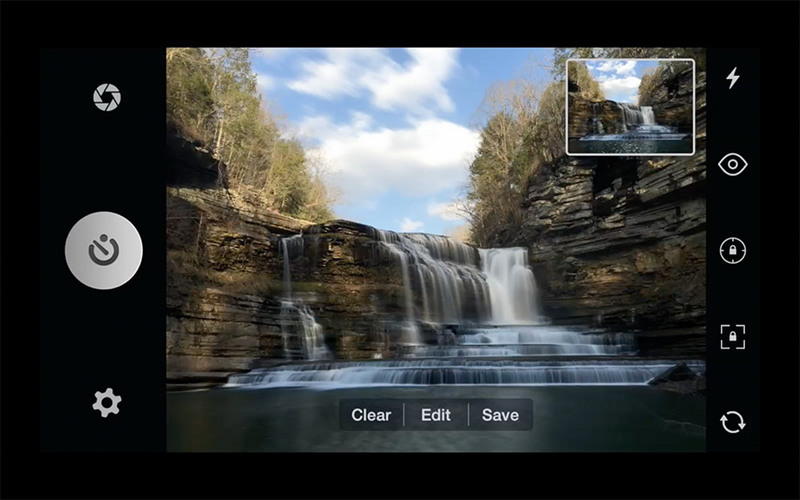 Once you have your camera mounted on a tripod you can use any of the specialty apps. My favorite is an app called SlowShutter. Click here to download SlowShutter. 1. 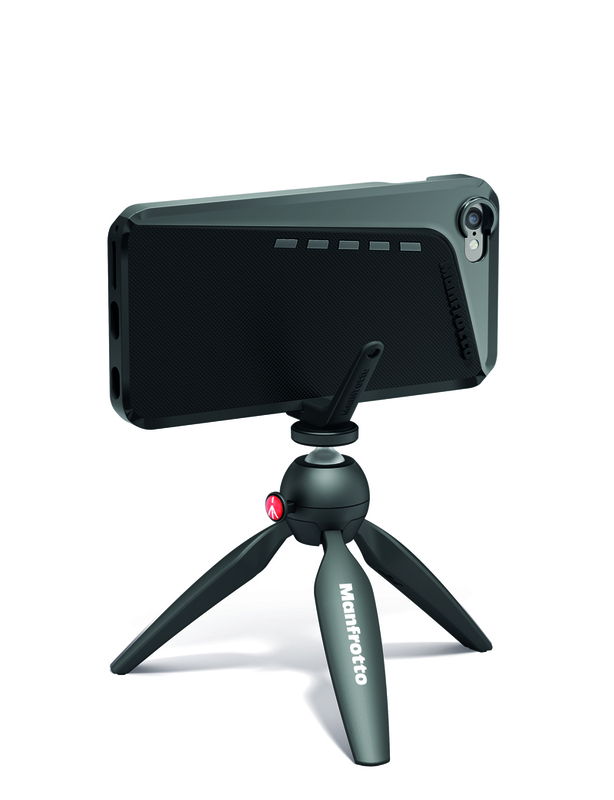 Attach your mobile phone to your tripod. 2. Position your camera and frame the shot. – Capture mode on “Motion”. 5. Pick your shutter speed by changing the shutter speed time to the desired amount. I like to test out different shutter speed options to find just the right fit for the situation. David Molnar is a celebrity, music and advertising photographer and the author of iPhone Only Photography. His work has been seen on over 28 million Pepsi and Mountain Dew cans, in People Magazine, and in The New York Times. Get his FREE eBook: iPhone Photography Toolkit and learn the Must-Have iPhone Apps and Accessories the pros use!